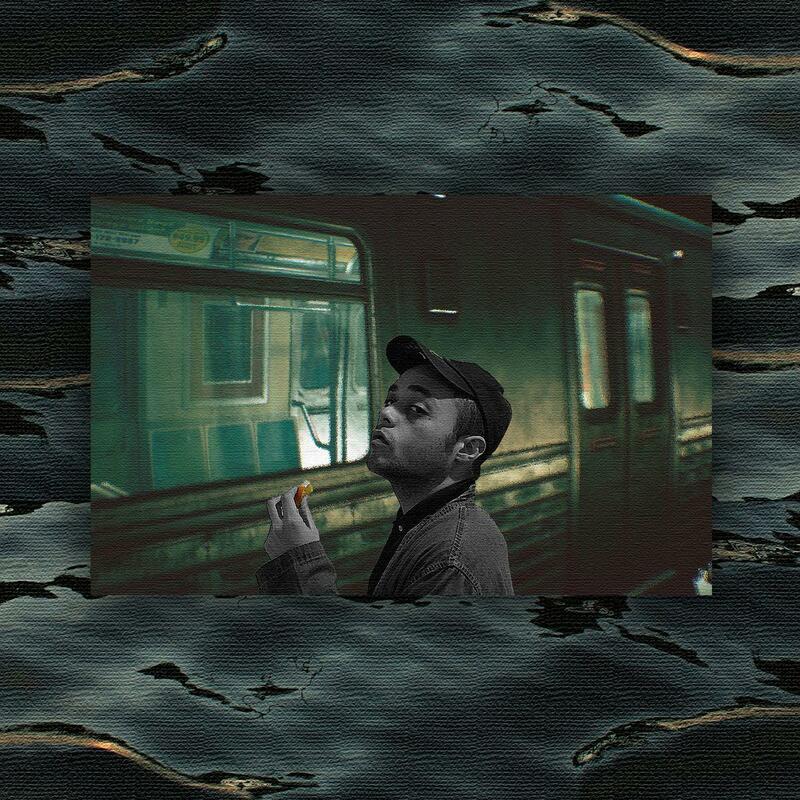 Home>New Songs>Alex Wiley Songs> Alex Wiley Returns With New Song "Very Close"
Listen to Alex Wiley's new song "Very Close." Available on iTunes, take a listen to the new song and let us know what you think. SONGS Alex Wiley Returns With New Song "Very Close"